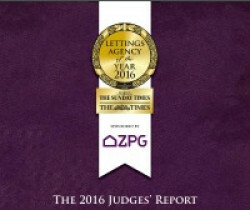 The Property Ombudsman has praised the winners at this year’s prestigious Lettings Agency of the Year Awards, which reward best practice in the industry. This year’s event welcomed Katrine Sporle to oversee the judging panel of independent industry experts. 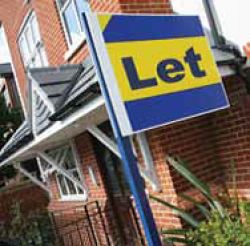 Lettings fees were a hot topic a national Conference hosted by the Chartered Trading Standards Institute (CTSI) last month. Published on Monday, 27 June 2016. 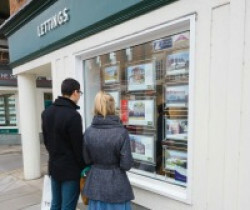 The Property Ombudsman scheme (TPO) has reported a 14% increase in lettings membership since the government made it a legal requirement for all lettings agents and property managers in England to belong to a Government approved redress scheme. Published on Monday, 20 June 2016.
disclose whether they have CMP. We've also included an 'Open Letter' from the CMA which featured in the news last week in case anyone missed it – a must-read for members. Please read, share and brief your colleagues accordingly. Published on Wednesday, 04 May 2016. Published on Friday, 18 September 2015. Published on Wednesday, 03 June 2015. The Competition and Markets Authority (CMA) have asked that we assist in giving their letter the widest possible distribution and to that end we have co-ordinated our release with the CMA and distribution by the National Association of Estate Agents and the Royal Institution of Chartered Surveyors (it does mean that some of you will receive the same notification from other sources). 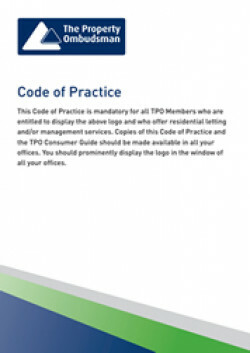 I also confirm that it is the intention of TPO to revise aspects of the TPO Codes of Practice to explain the importance of adhering to the CMA’s direction in relation to Competition Law and we will be producing some future supplementary guidance as relevant. Please click here to view the letter from the CMA. Published on Tuesday, 02 June 2015. The Property Ombudsman (TPO) scheme is delighted to officially announce its upcoming conference called “Raise Your Standards” which will take place on 14th October at the National Motorcycle Museum in Solihull. 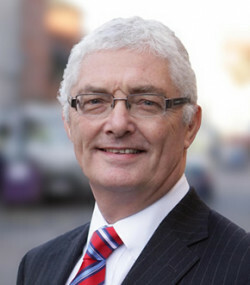 Gerry Fitzjohn, Vice Chairman of TPO Ltd said: “TPO Conference 2015 has been in planning for some months, and we can now inform member and non-member estate and letting agents about the event and its benefits. 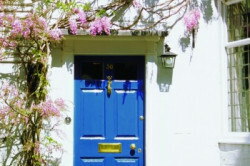 The aim behind its launch has been simple; to help raise standards and improve customer service within the property industry. TPO work in a field that is continuously developing with new legislation and regulation being introduced all the time, therefore education is key. 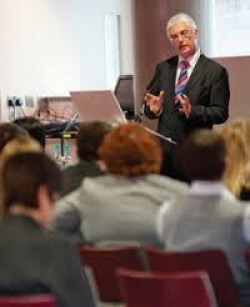 This conference will provide attendees with 4 hours of CPD (Continuous Professional Development) through well-known industry guest speakers all offering their professional expertise on a range of relevant and interesting topics as well as practical workshops, including one run by the Ombudsman, Christopher Hamer which will put individuals in the place of a TPO case officer. Published on Friday, 22 May 2015. 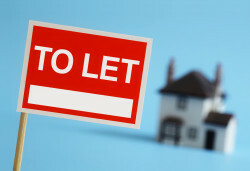 From 27 May 2015 new provisions in the Consumer Rights Act 2015 come into force which will impact on all English and Welsh letting and management agents. Section 83 of the Act relates to the provision of fees, charges and/or penalties and is intended to create full transparency to enable consumers (both landlords and tenants) to ascertain exactly how much they will be required to pay before they enter into any form of contract or agreement. Section 83 of the Act can be found here. Published on Tuesday, 12 May 2015. This edition covers the release of our much anticipated annual report and the launch of two new versions of the Codes of Practice for sales and letting agents operating in Scotland. This edition also includes important guidance from the Committee of Adveritising Practice and an introduction to compliance surveys. Published on Friday, 01 August 2014. I wanted to personally write to you with an update concerning new legislative changes for letting agents and property management agents in England. Contrary to press articles published today, the Department for Communities and Local Government (DCLG) has said that no statement has been issued to confirm the enforcement date of new legislation that will make it a legal requirement for letting agents to register with an approved redress scheme. We understand a DCLG announcement is imminent, following which we will ensure copies are shared via email, Twitter and our website. 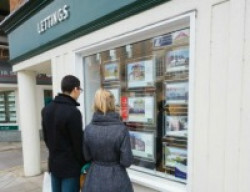 The Property Ombudsman (TPO) scheme was approved by The Department for Communities and Local Government earlier this year and is the largest scheme of its kind, with more than 11,500 lettings agents already registering with TPO voluntarily and following the scheme's unique Code of Practice, which represents best practice in the industry and has been proven to raise standards. Trading Standards Institute: Are You Compliant? Important message sent on behalf of the Trading Standards Institute. Last year, we partnered with Yoshki to launch the TSI CCAS logo to be used on websites. The logo allows consumers to verify your membership to the CCAS by simply clicking on the logo. If you haven't done so already, you can add the logo to your website by following the instructions attached. If you need any help or if you have any questions, please feel free to contact the Yoshki support desk, as detailed in the attached guidelines. Published on Tuesday, 01 April 2014. This edition highlights some important compliance matters to take note of and includes a special invite for TPO members to join the Ombudsman at a series of industry events taking place across the UK. Please also make sure you update your records with TPO's new dedicated telephone number for all Membership enquiries - the number was launched today and is 01722 335458. Published on Monday, 01 April 2013. Published on Sunday, 01 January 2012.